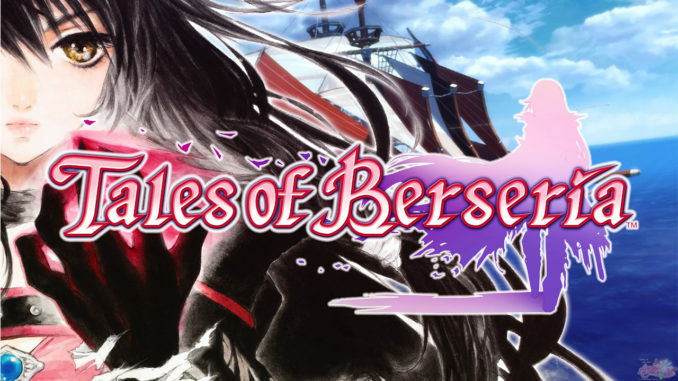 Bandai Namco Games Europe has just announced a Day One Edition for Tales of Hearts R, which includes DLC costumes and a chance to win the limited Collector's Edition. 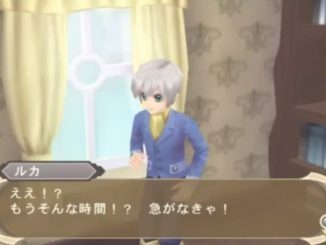 The Tales of Hearts R Day One Edition includes 3 Tales of Vesperia DLC costumes with Innes as Judith, Beryl as Patty and Kunzite as... Repede. 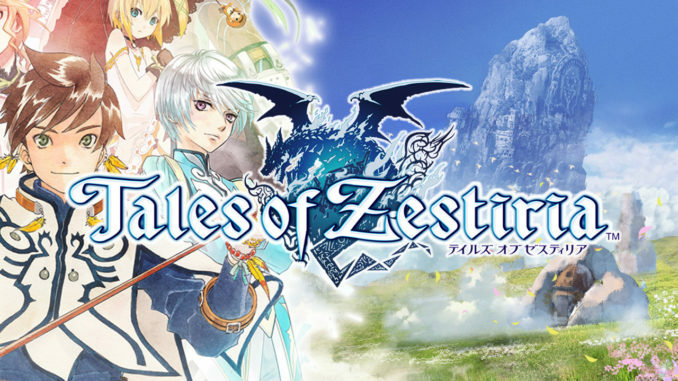 Those who will get the Day One edition will be included in a lottery to win 1 of 5 limited Collector's Editions, which is actually the Collector's Edition Japan had before. 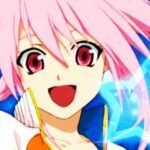 This will be signed by the Tales team, a unique video made by Tales Producer Hideo Baba and a personalized collector's outer case for each winner. 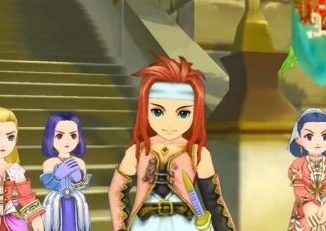 In addition, those who will pre-order at selected retailers will get Tales DLC costumes: Kor as Caius from Tales of the Tempest; Kohaku as Marta from Tales of Symphonia: Dawn of the New World and Galad as Malik from Tales of Graces f.
Visit the Tales of Game website for details on where to pre-order. 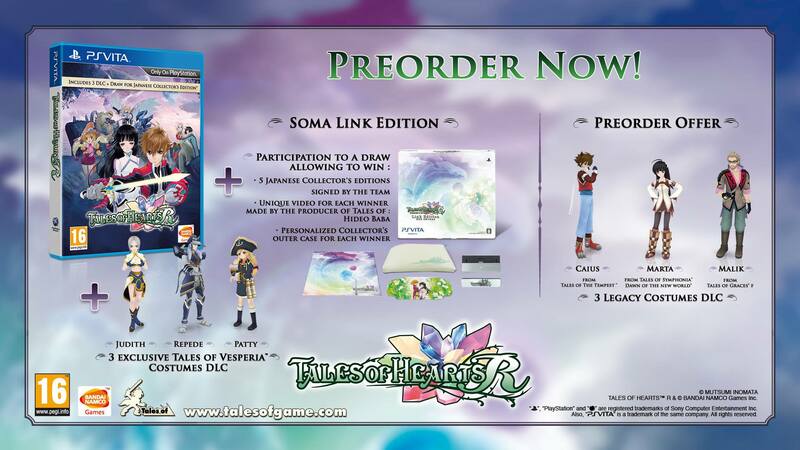 At present, there are no announcements on whether the US will be getting the same pre-order bonuses/game editions. 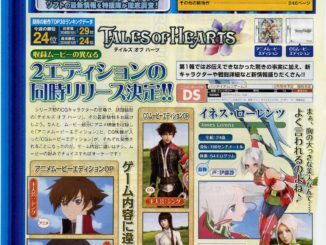 Tales of Hearts R will be released in the US on November 11 and in Europe on November 14, 2014.